In 1974, the academic Muhammad Yunus was inspired during the Bangladesh famine to make a small loan of $27 to a group of 42 families so that they could make items for sale, without the burdens of high interest rates they would otherwise face. The result? Those people started small businesses and repaid the loans with ease. They were then able to work their way out of poverty, providing their children with an education and food on their plates. Ideas are important. Problems aren’t solved without new thinking and new solutions. One of the greatest challenges of our time – the eradication of global poverty – requires new ideas and new policies and at The No Barriers Foundation, we want to play an active role in formulating and promoting those ideas, shining a light on good practices and encouraging debate between like-minded people. 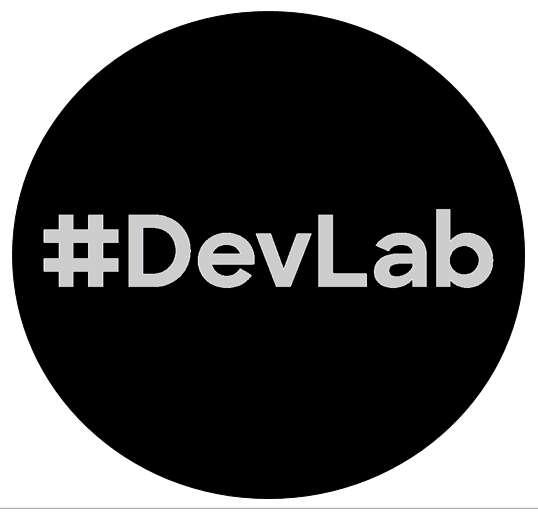 To that end, we’re launching #DevLab – a new space to share ideas and debate policy with a focus on practical solutions to real life problems. How will this differ from other think tanks? As we continue to grow, expanding in to more countries and taking on new projects, we will be well placed to implement ideas rather than just provide a talking shop. From education to healthcare to finance to sanitation, any policy idea which contributes to tackling poverty and improving the lives of the world’s poorest people should be shared widely and, more importantly, implemented. We want to support as many people as possible in the fight to end poverty so if you have an idea you think is worth sharing, let us know. « Previous post link Manchester 10K runners raise enough for a new teacher!